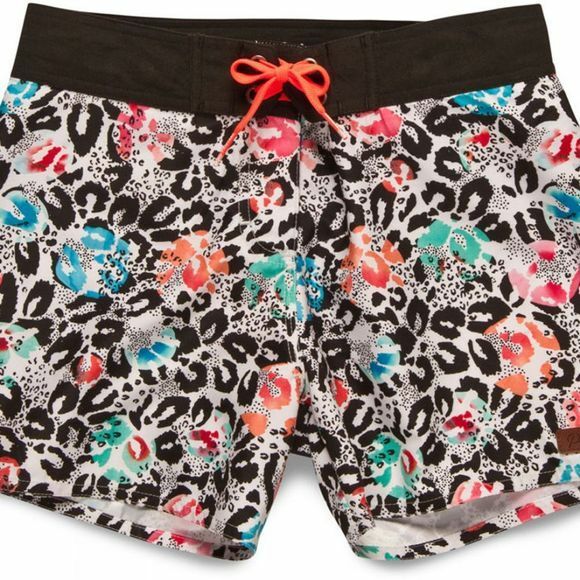 The Protest Girl's Yoni Beach Short has a stylish all over print with contrast-coloured tie ribbons. On the back is a contrast-colour slit pocket. The micro twill material is soft, water-repellent and dries quickly.